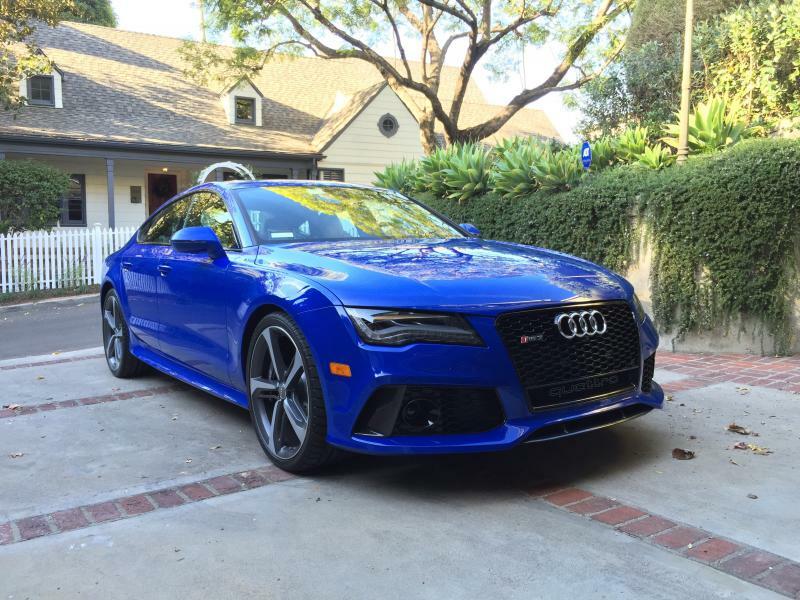 Just picked up my nogaro blue with silver interior RS7. That blue is stunning! Congrats! That is very nice. Enjoy. Welcome. I'm certain you will love the care, congrats.